Mr. Star Wars finishes 7th grade in two days. He has always been a voracious reader and reads at a high level. 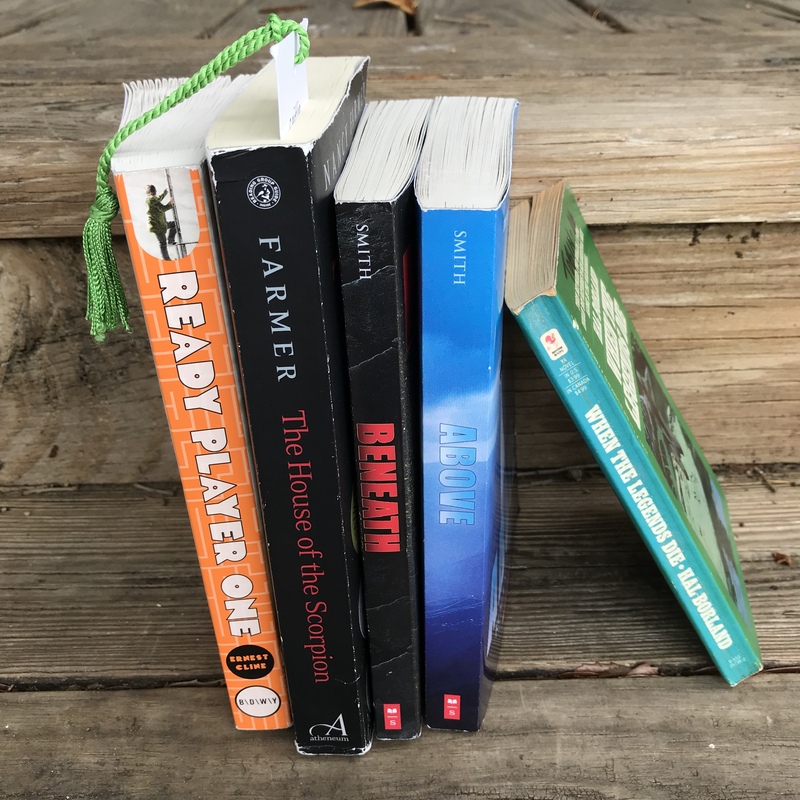 It has been a challenge this year to keep books in the pipeline that have (mostly) appropriate content for a middle school kid because he is at a place where he can read books intended for an adult audience. Since he is a boy, he gave the polite pass to some of my standby recommendations for middle and high school students (Celia Garth by Bristow and Life as We Knew It by Pfeffer). 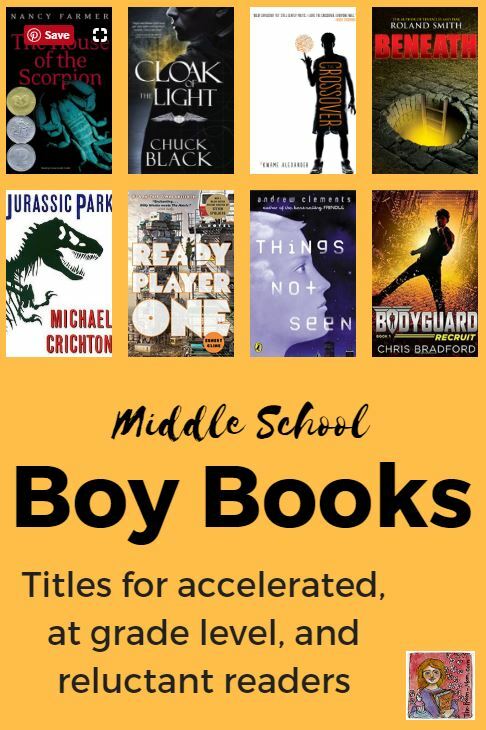 I hesitate to classify books as “boy” or “girl”, but it is just a fact that boys typically read books with boy main characters, and girl readers tend to be less gender specific. We hit on some titles that were highly enjoyable. Most fall in the dystopian category because that is such a hot genre right now. We also found several that are spy/secret mission style books, which are en vogue right now too. All have boy central characters.